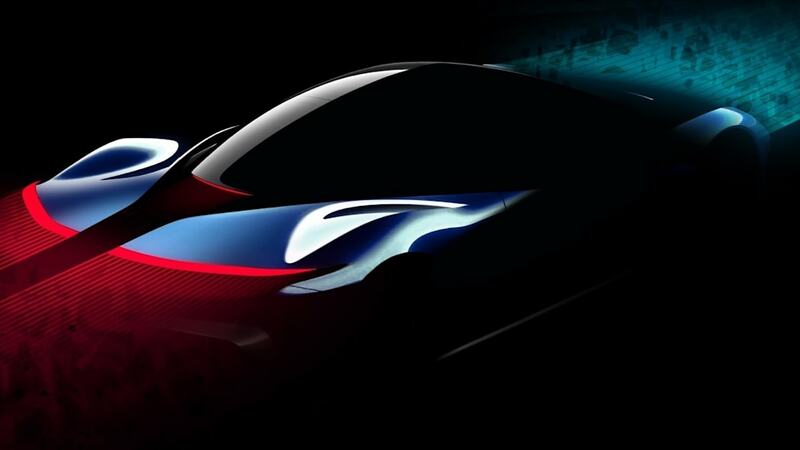 A rear shot of the Pininfarina PF0 electric hypercar. 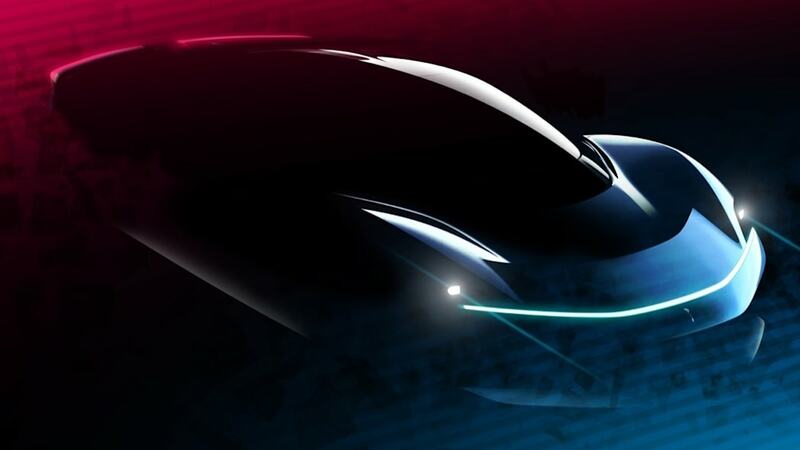 During Monterey Car Week in August, Automobili Pininfarina showed its PF0 hyper GT to clientele, an event said to have almost claimed the electric beauty's entire U.S. allotment of 50 cars. Another month brings another tranche of details. 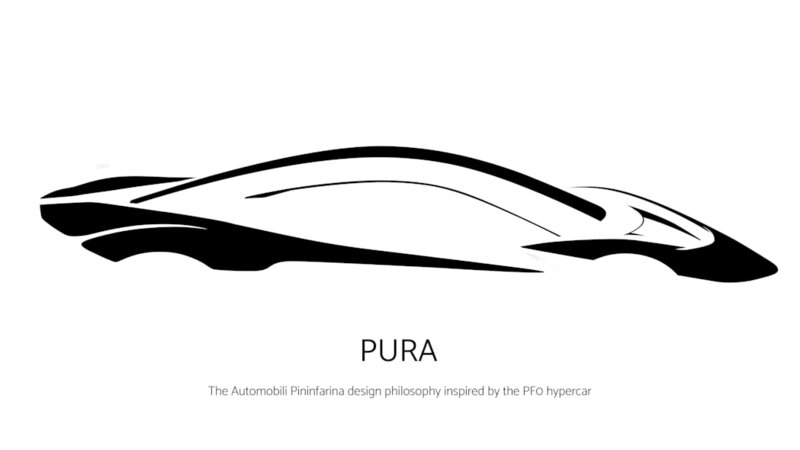 First, Autocar reports that Pininfarina has finally confessed to tapping Rimac for the powertrain. Company CEO Michael Perschke said having Rimac's growing list of clients include most of the competitors, and Porsche buying a stake in the Croatian firm, made a convincing case. 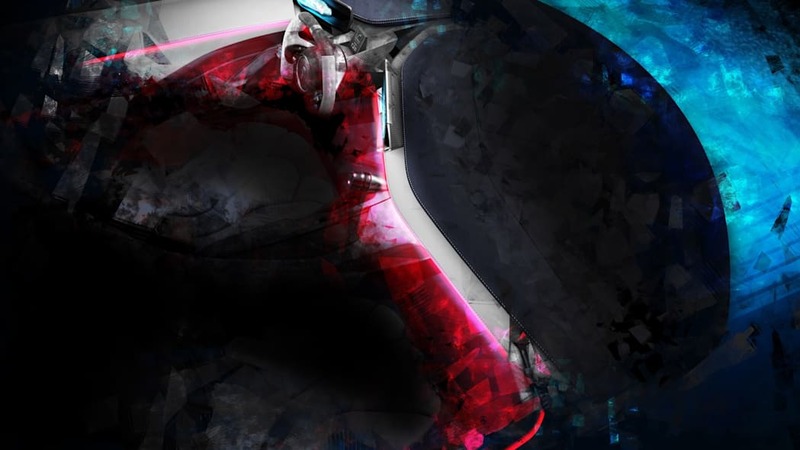 Rimac worked on the PF0 drive system with the Mahindra Racing Formula E team. The company suggested Rimac connections a while ago. 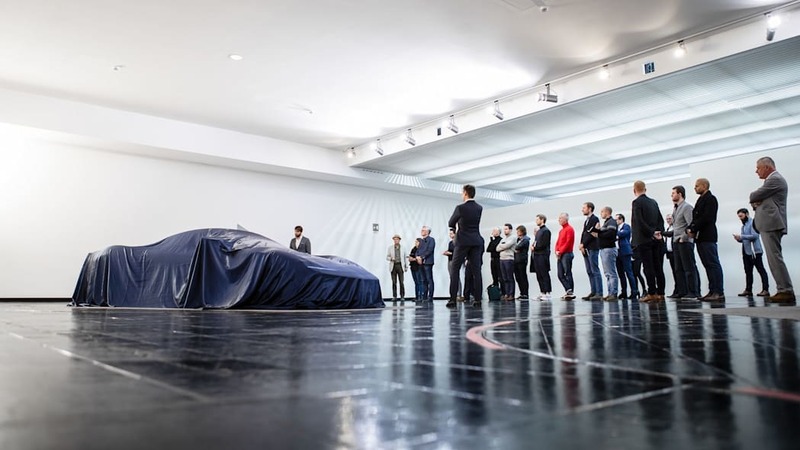 Observers considered the tease all but assured when the Italian design house and soon-to-be automaker announced power outputs for the PF0. 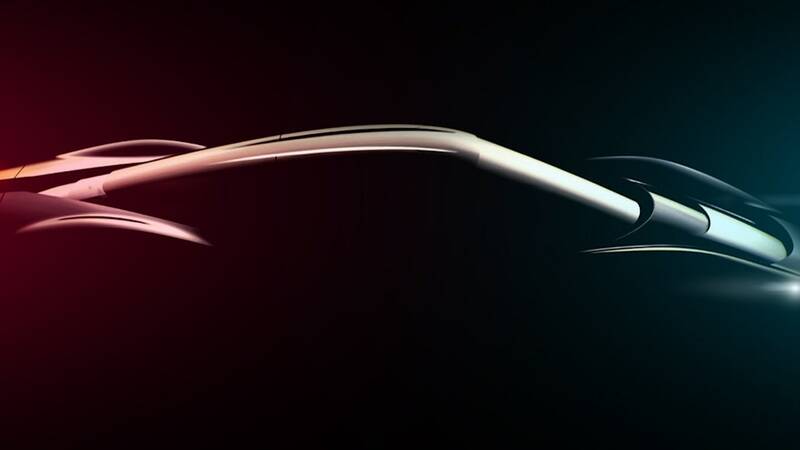 Seems the final numbers will be 1,900 horsepower and 1,700 pound-feet of torque, which hew to the C_Two's 1,914 hp and 1,696 lb-ft, as do the claimed sub-two-second dash to 62 miles per hour and 250-mph-plus top speed. 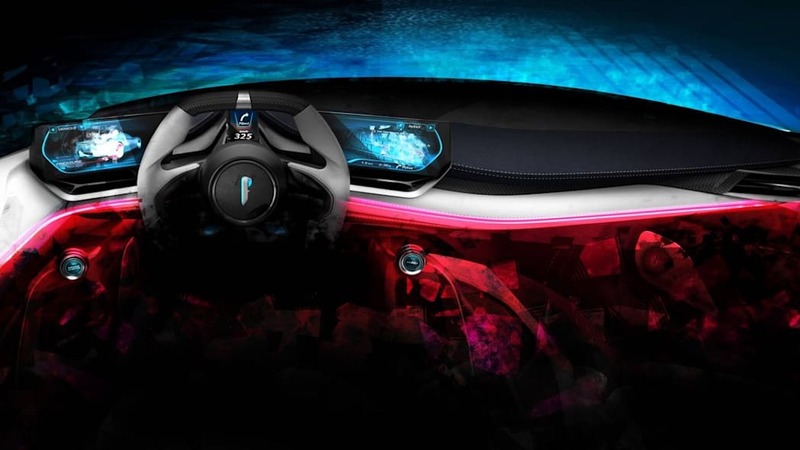 Intriguingly, Pininfarina said the batteries will be housed behind the passenger compartment so as to keep the batteries between the wheels; normally, and especially in a car like this, there's some mention of housing the batteries in the floor to keep the center of gravity low. 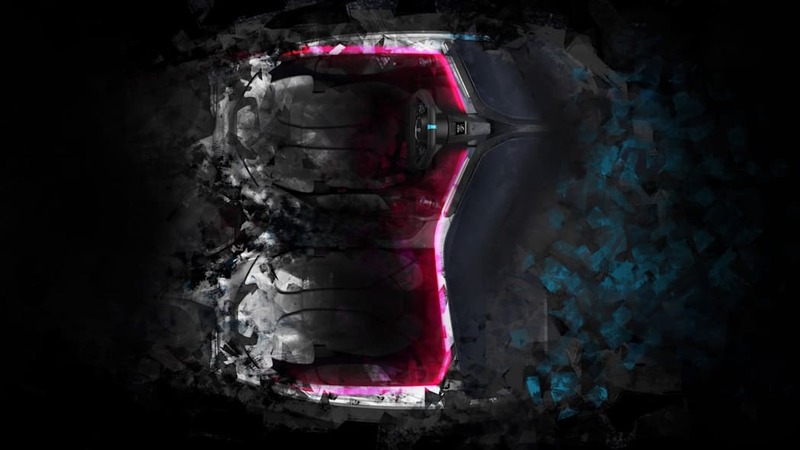 The Rimac C_Two houses the bulk of its batteries in a module behind the seats, but the module extends forward into the coupe's floor. The Italians poached personnel from like-minded competitors. Christian Jung takes the role of Chief Technology Officer after doing seven years at Porsche, which included a stint as the engineering project lead on the Porsche Taycan, and a year at Faraday Future as the senior director of electronics. 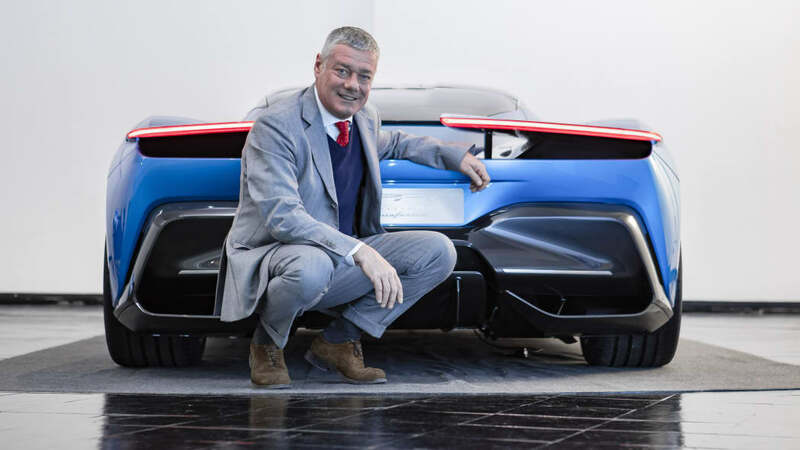 Peter Tutzer signed on as Senior Technical Advisor, with a resume including development of the Pagani Zonda's chassis and packaging, and responsibility for the packaging and integration of the Bugatti Veyron's chassis and aerodynamics. Three SUVs to follow the PF0 are expected in the next five years. 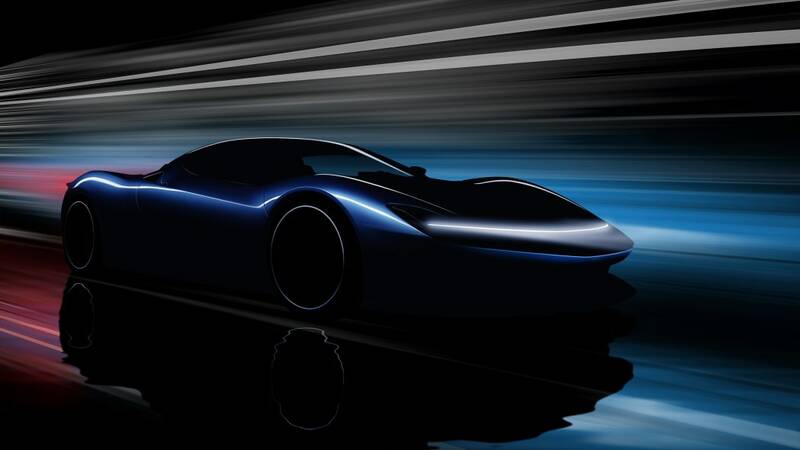 Since the PF0 won't begin dynamic testing until next year, and won't park itself in heated customer garages for another two years, we could be looking at a McLaren-esque yearly cadence of Pininfarina works come 2020. The first tall boy, codenamed PF-One, will pack a battery pack of around 140 kWh and electric motors good for around 940 horsepower to compete with the Lamborghini Urus. Those specs should translate into a sub-three-second run to 62 mph. 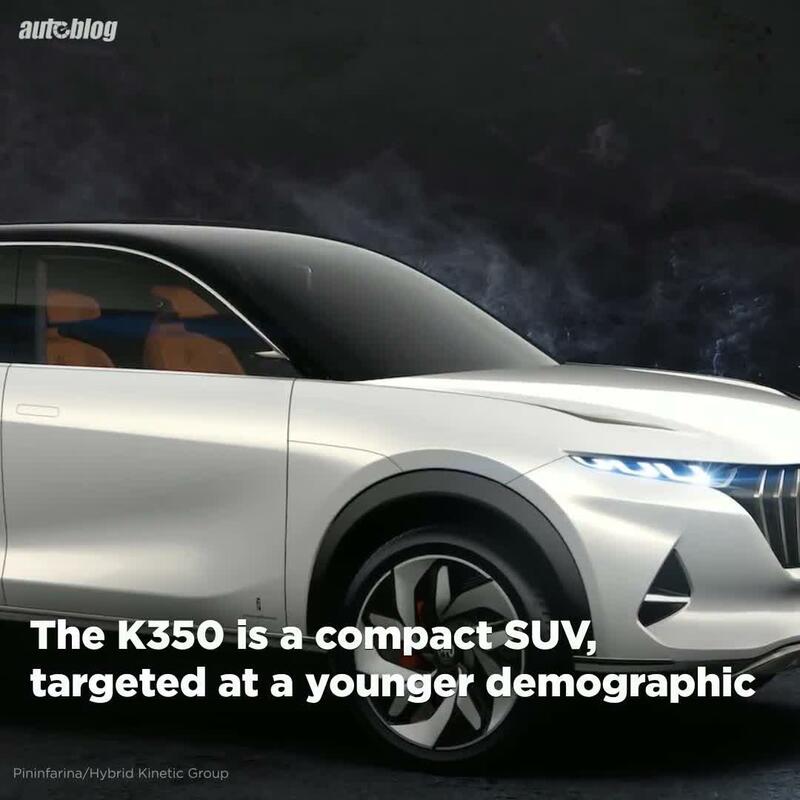 The second SUV will target the Porsche Cayenne, the third aims at the Porsche Macan - arguably the flag-bearers for the (more) affordable performance SUV segment. All three SUVs will utilize the same modular platform and drivetrain. 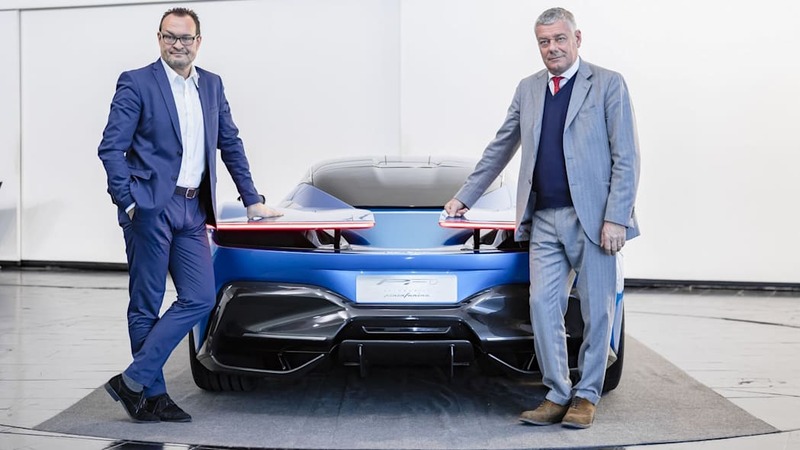 If this near-term plan sounds expensive, that's because it is, but still a lot cheaper than it could be: Mahindra has invested an initial $100 million in Pininfarina to carry off the scheme, with a planned spend of $446.5 million over the next five years.